to be featured at Big Bar in Los Feliz during “LA Loves SF” Guest Mixologist Night. ‘Tales of the Cocktail’ Best American Brand AmbassadorJacques Bezuidenhout of Tequila Partida will represent San Francisco, mixing with Danny Long and Eugene Lee representing LA and Big Bar at Alcove in LA. 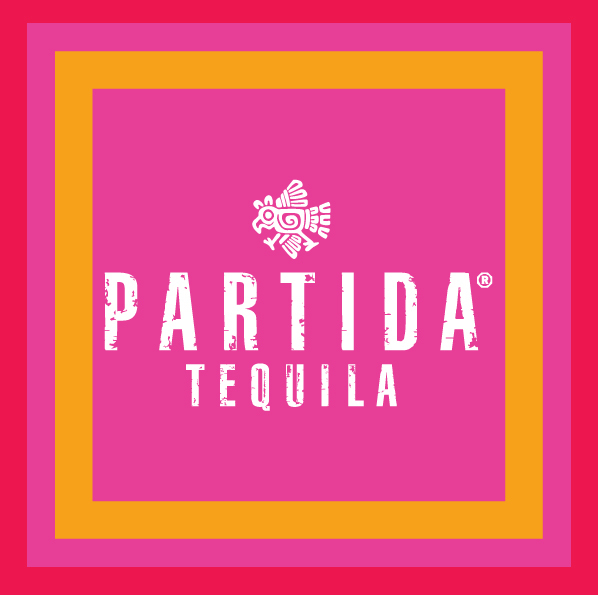 Tequila Partida, an all-natural, estate-grown, ultra-premium Tequila, is made from 100% blue agave in the Tequila Valley, the heart of Mexico’s historic Tequila region. 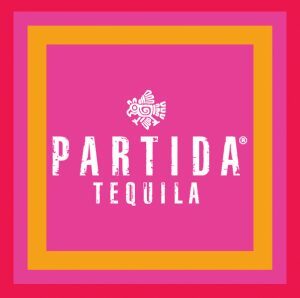 From cultivation and harvest to cooking, distillation and aging, Tequila Partida maintains exceptional standards of quality and consistency.